Home Stats Why Do People Abandon Online Shopping Carts? [Video] Why Do People Abandon Online Shopping Carts? 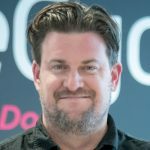 In this video, SaleCycle Video Marketing Manager Chris Gascoigne looks into the reasons for cart abandonment. Cart abandonment can be an issue for retailers, though it’s one which retailers can address with the right tactics. According to our Q4 Remarketing Report, the average cart abandonment rate was 76.8% for October, November and December 2016. This varies by sector, with fashion enjoying the lowest abandonment rates, while some are much higher. Travel sites have average abandonment rates of 81.6% for example. It’s vital to understand why people abandon carts as, though some are simply browsing, many issues can be addressed, either on-site, or by tempting customers back through cart abandonment emails. By surveying customers who have abandoned carts, we can gain some valuable feedback from shoppers which help retailers to identify problems in the customer journey. The video explains some of the common reasons. We also have data on the point in the process where customers abandon their carts, which can be revealing. 53% abandon when shown the total price. 26% left when asked for personal details. 21% abandonment when asked for payment details. 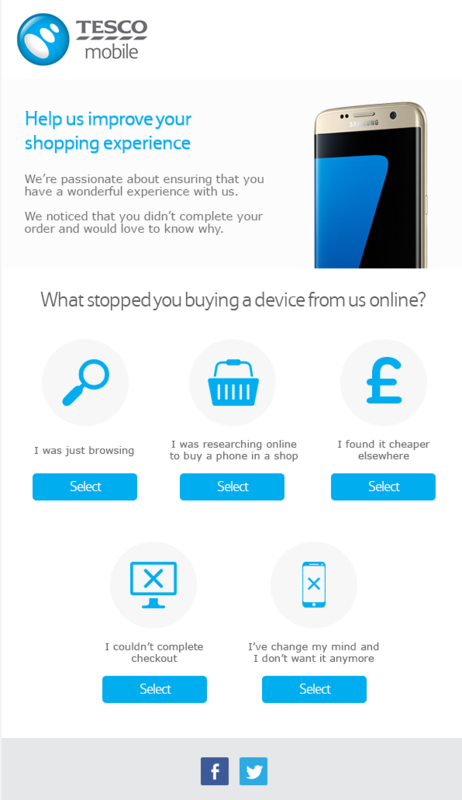 Want to find out more about cart abandonment emails? Just enter your email below and we’ll be in touch to see how we can help recover abandoned sales. I really thought the price comparrison issue would be higher. I often visit several sites before I hit the purchase decision.